(10 a.m. EST) -- Norwegian Cruise Line has put a price tag on its ambitious effort to upgrade all its current ships, as well as invest in fleet expansion. In a reveal this morning at the Epic Hotel in Miami, Norwegian President Andy Stuart said that the $400 million "The Norwegian Edge" initiative will raise quality and standards of the Norwegian cruise experience, incorporate ship upgrades and make significant culinary enhancements on all its vessels, as well as in its ports. The centerpiece of The Norwegian Edge is the ships' upgrades. 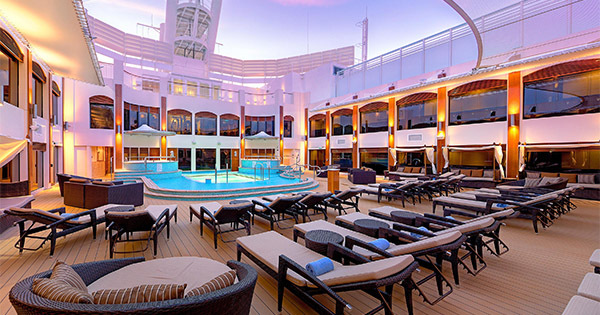 The already-announced revitalization effort began in late 2015 with a major refurbishment of Norwegian Epic. 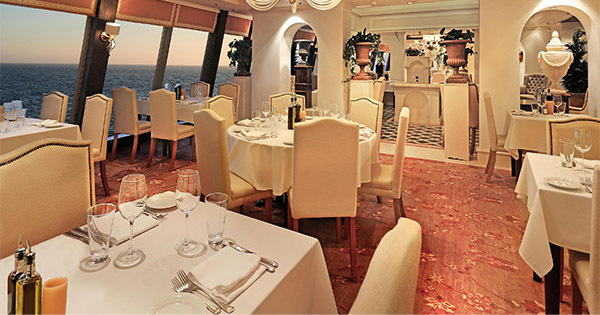 In that overhaul, the ship received restaurant makeovers in La Cucina, Cagney's, Le Bistro, Moderno Churrascaria, the Manhattan Room and the Garden Cafe. 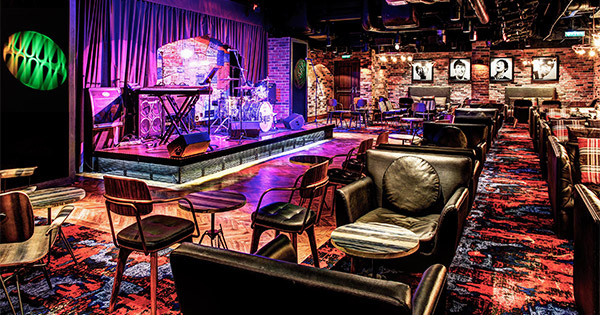 The Cavern Club, a brand new venue, debuted as well. Next up was Norwegian Gem, where Bliss Lounge got an upgrade, new furnishings were added to public spaces and The Haven received a more contemporary look. Each ship's own refurbishment will vary, and not all in the Norwegian fleet will have the same amenities and venues. What The Norwegian Edge seeks to accomplish is a consistent ambiance and quality level across the fleet, no matter what the ship size. The refurbishment program, which will stretch into 2017, will also include Pride of America and Norwegian Sun (spring 2016), Norwegian Dawn (summer 2016), Norwegian Spirit, Norwegian Sky and Norwegian Pearl (winter 2017) and Norwegian Jade (spring 2017). The focus on raising the level of dining onboard the line's ships could be a welcome one. With The Norwegian Edge, many members of each ship's cooking teams are required to be certified by the American Culinary Foundation. New test menus crafted for the complimentary dining rooms onboard Norwegian's newest vessel, Norwegian Escape, will be rolled out to the rest of the fleet. Look for options like prime rib, rack of lamb and chateaubriand -- again, this is in the no-charge dining rooms. Norwegian's specialty restaurants are also getting new menus that reflect The Norwegian Edge ethos. Debuting across the fleet on January 31, look for fresh options like bouillabaisse at Le Bistro, osso buco at La Cucina and other new dishes at Moderno Churrascaria, Cagney's Steakhouse and Teppanyaki. If last week's abrupt announcement that Harvest Caye would not open for another eight months seemed odd, credit The Norwegian Edge for the delay. The company says it is expanding its plans for the Belizean port facility, which will offer a resort-style experience on Western Caribbean itineraries. Among the features will be a massive pool, exclusive beach, water sports lagoon, private cabanas and more. 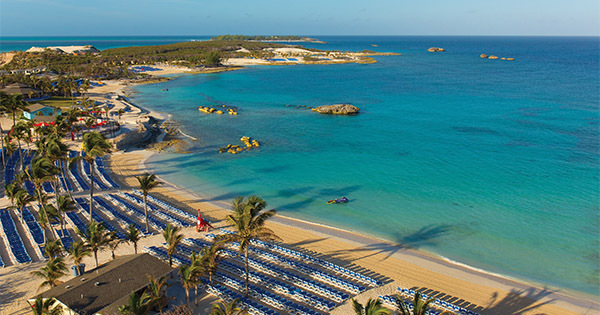 Attention will also be paid to Norwegian's private Bahamian island, Great Stirrup Cay. Though it received major refurbishments in 2014, the island will undergo another refresh in spring 2017, Stuart said, with more specific details to be announced.